You have planted your garden. The plants are growing, producing produce. But, you have other plants growing which are unwanted. Cathy Isom lets you know why you’ll want to take a little more time appreciating your garden today. That’s coming up on This Land of Ours. June 13th is National Weed Your Garden Day. So pull out those garden gloves and show all of your lovely vegetables, herbs, flowers, and others a little appreciation today. 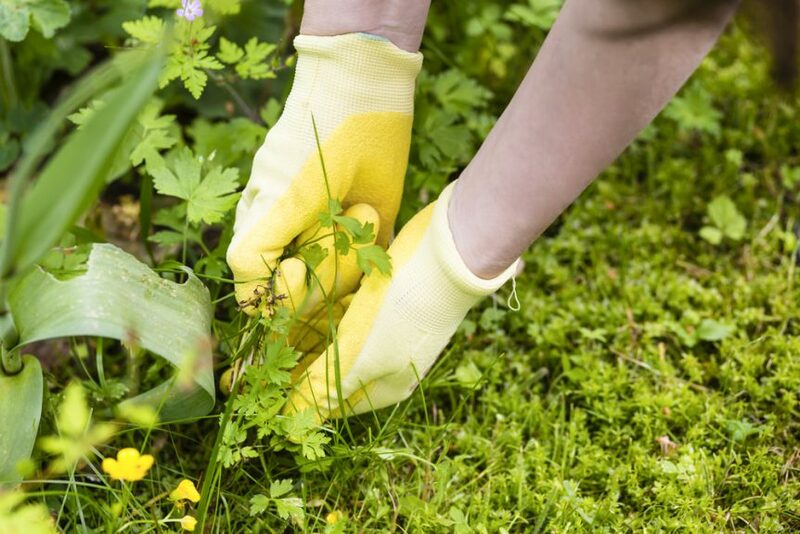 Spend an extra 5 to 10 minutes, or even longer, by weeds. 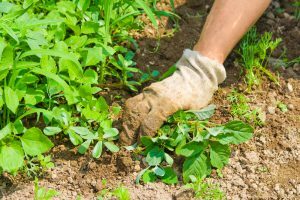 Whether you’re down on your knees and yanking by hand, or getting a little extra help from a hoe or cultivator, get ahead of the game before the weeds get ahead of you. School’s out, why not enlist the help of your children or grandchildren. After all, kids like playing in the dirt. And if not pulling weeds is the way you’d prefer to celebrate today, then do your best to stay on top of your garden everyday. pull the weeds when they’re young before they have time to seed and spread.